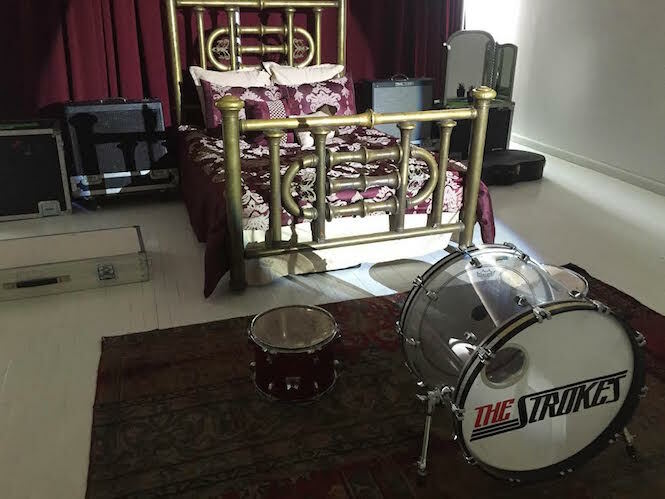 Garage rock fetishists The Strokes have launched a week-long pop-up in New York’s Lower East Side neighbourhood. Billed as a “Record Store, Installation + Espresso Bar”, the shop is stocking the band’s back catalogue, alongside merchandise and coffee. 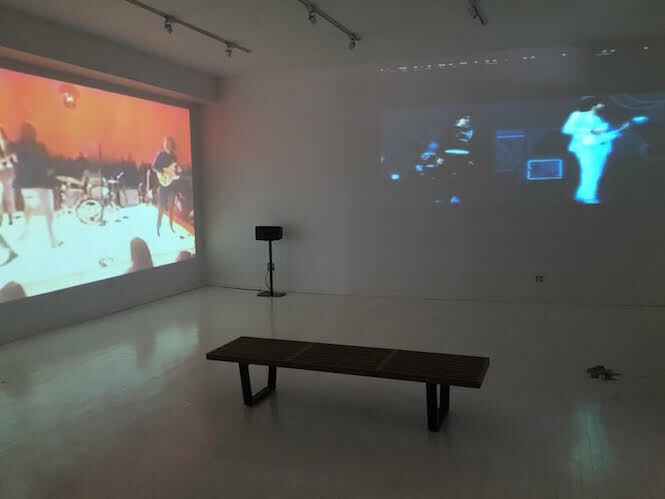 There’s also an exhibition of memorabilia and music videos. 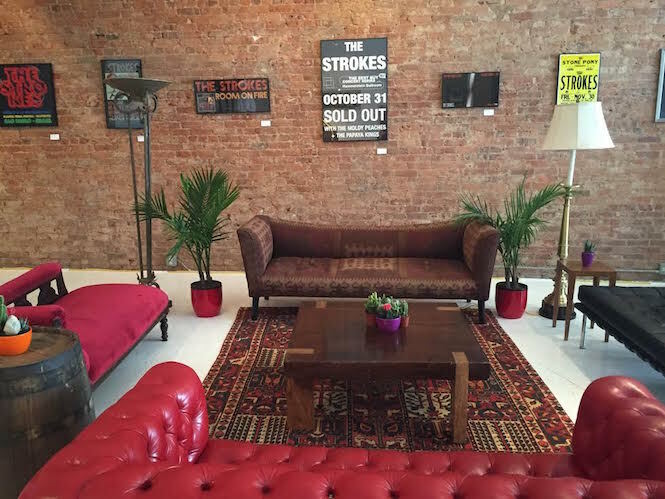 The temporary store, located at 352 Bowery, will be open from 12pm-9pm daily until June 5. Check out photos of the space below. On June 2, there will be a special midnight opening to celebrate the release of the band’s new EP Future Present Past with special, yet-to-be-announced guest DJ sets. 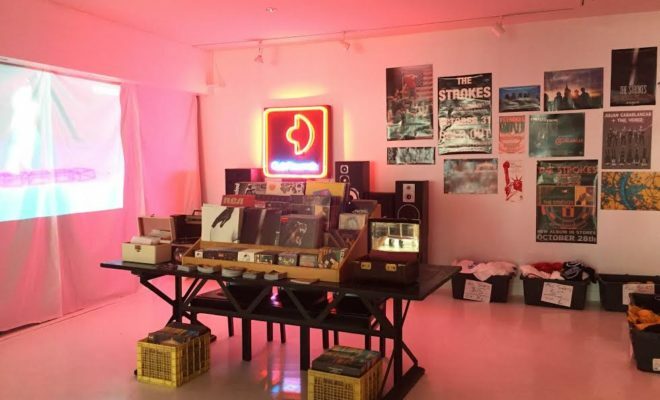 Read next: What’s happening to NYC’s record stores?